 I walk around with Lemnas. Prince Lemnas gave Ms. Parevio his permission. 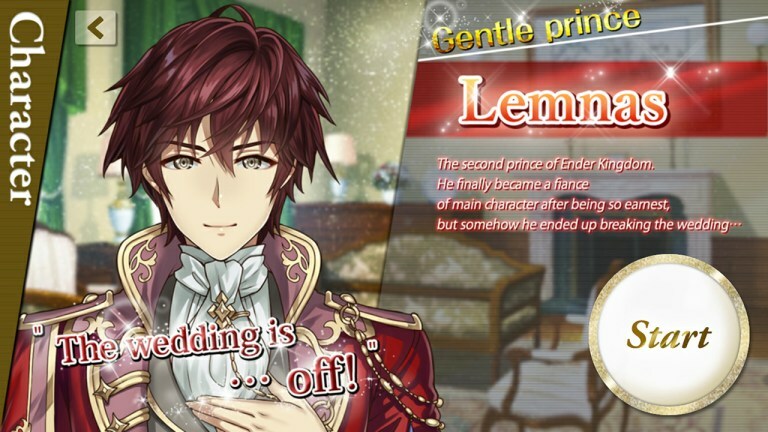 Prince Lemnas is worried about me. I need to save him anyway…!